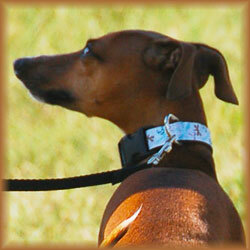 The Hot Diggity Dogs Agility Club is based out of Red Deer, Alberta. It was established in 1998 and incorporated as a non-profit organization in 2000. From a handful of dedicated agility enthusiasts who got together to learn the new sport of agility the club has evolved to offer 2 agility trials per year in addition to several demonstrations around Central Alberta. The club is made up of dog enthusiasts throughout Central Alberta who wish to promote the sport of dog agility in a fun and safe manner. Although the club does not offer formal training we have several members who do and we have numerous highly qualified individuals who are ready to offer assistance and suggestions. Our motto is to encourage participation with your dogs. 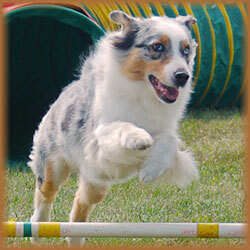 We are associated with the North American Dog Agility Council (NADAC).